Is your weekend off to a slow start? No worries. Today’s Saturday Sit-Down is brought to you courtesy of The Mimosa Blossom. 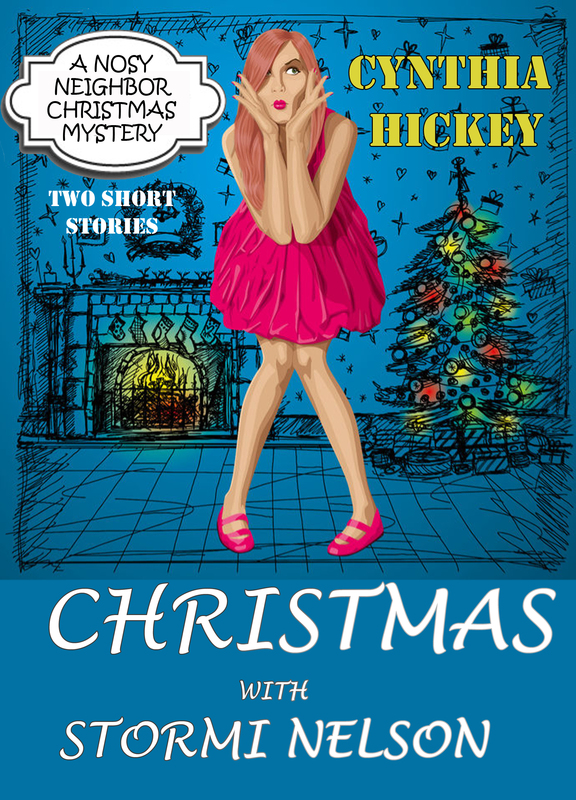 So stay a while and get to know Cynthia Hickey, best selling author of A Nosy Neighbor Mystery Series and editorial head behind Winged Publications. Please welcome author Cynthia Hickey to The Mimosa Blossom. Cynthia, thank you so much for taking the time to stop by. Designer Babies or Science Slaves? Continue reading Designer Babies or Science Slaves?